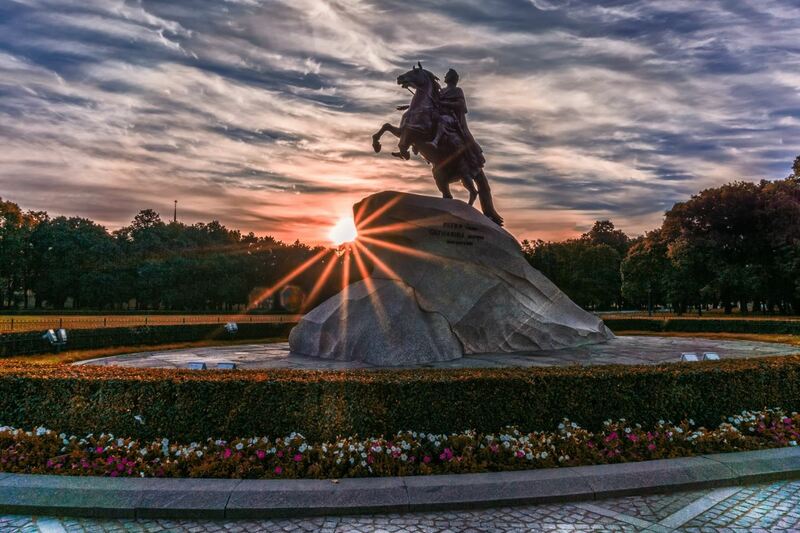 St Petersburg private walking tour is the most effective way to get acquainted with the city. 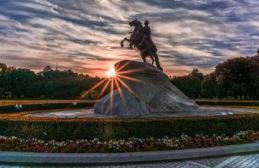 You will avoid traffic jams and will see the hidden gems and top sights. During your half-day walking tour you’ll see all the main attractions of the city, will learn how to use public transport, where to try traditional and inexpensive Russian food, where to go for shopping or boat trips, etc so that you can comfortably explore St Petersburg on your own later. 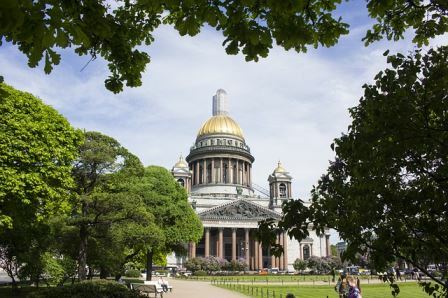 Many free walking tours of St Petersburg cover just one bank of the river Neva, but on our tour you will see both banks and all the main sights! 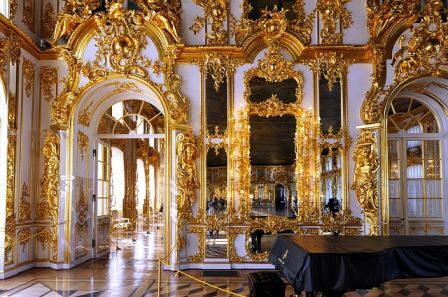 Other 1st choice tours of St Petersburg – the Hermitage, Catherine palace, Peterhof, etc. 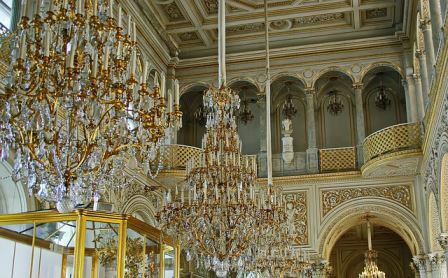 Off the beaten track tours – St Petersburg food tour, Pavlovsk, metro tour, etc. All about the Walking tour. 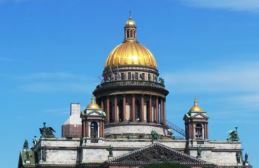 The walking tour of St Petersburg has 2 options: a basic half-day walking tour that doesn’t include any inside visits to the museums and a full-day walking tour where you can include visits to some of the following museums according to your liking: The Hermitage, St Isaac’s cathedral, the Savior on the Spilled blood or the Peter and Paul fortress. 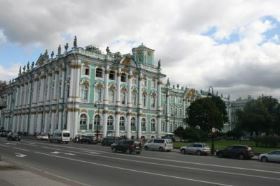 Usually I recommend to include either the Hermitage or the cathedrals. 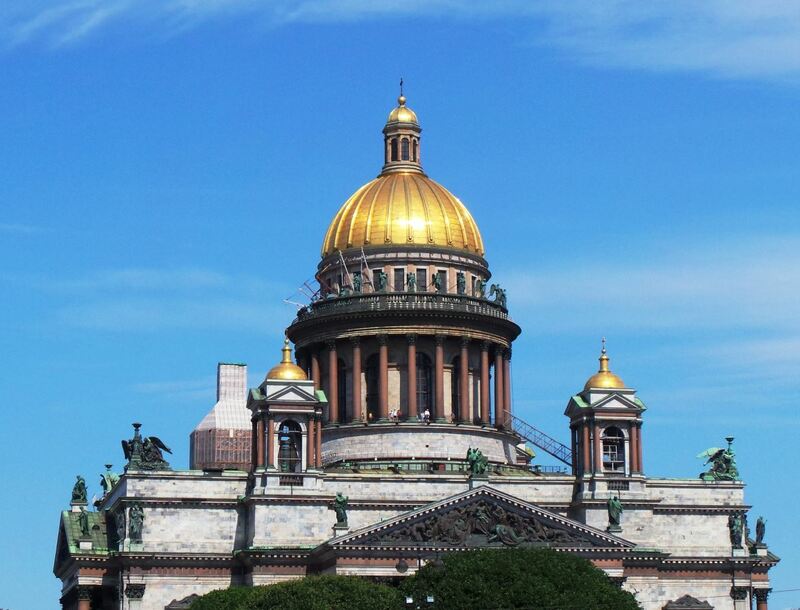 Tour price: 5000 rub ( 80 USD) per group of 1-3 people, 7 000 rub (110 USD) per group of 4-6 people. Bigger groups – upon agreement. 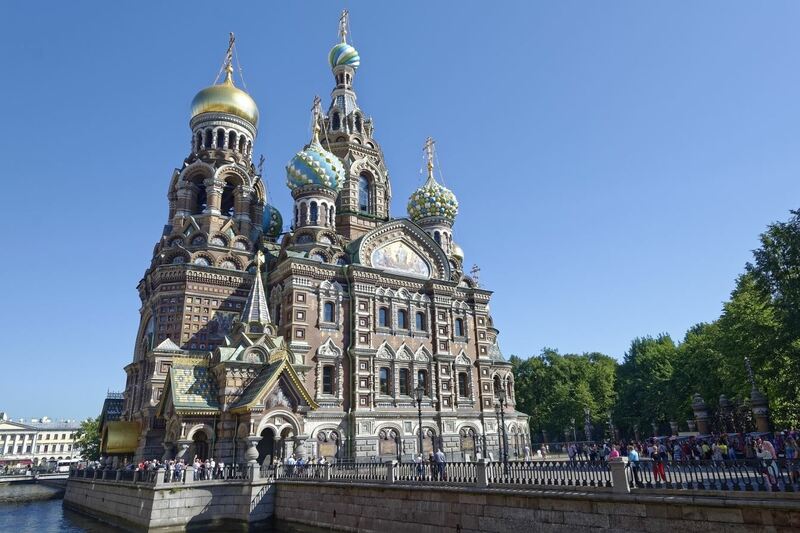 Tour price: 7000 rub (110 USD) per group of 1-3 people. 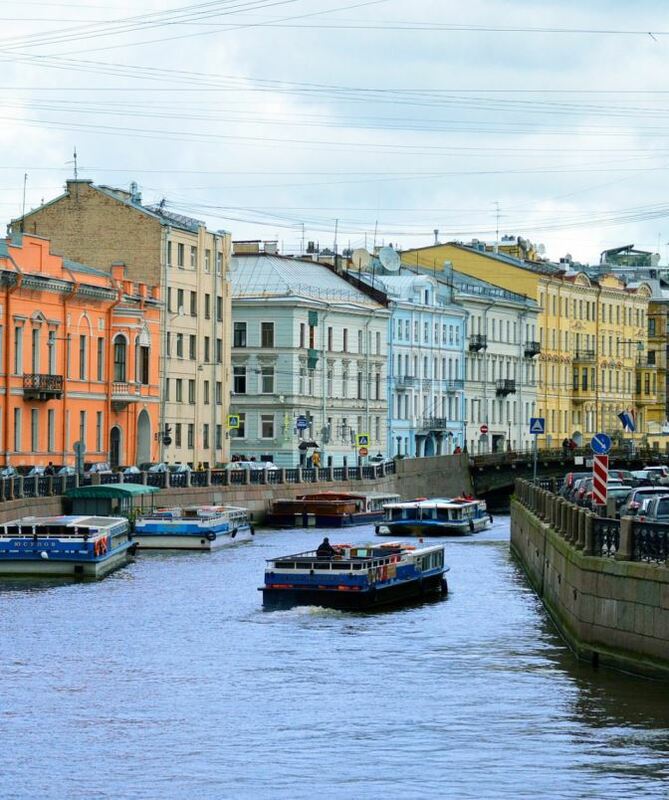 9000 rub ( 140 USD) per group of 4-6 people. Museum tickets and lunch are payed extra – please consult me for the price. 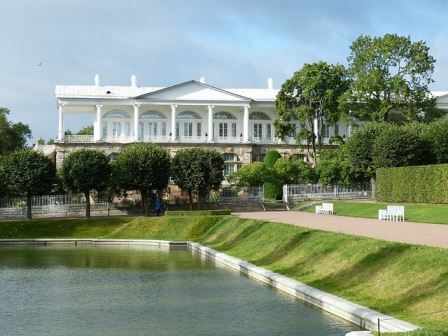 Interested in a private walking tour of St Petersburg? Please contact us! Museum tickets, personal expenses, lunch breaks. What to wear on a tour?Is it safe to come to St Petersburg? What to wear on a tour? Obviously comfortable walking shoes are a must. I suggest to check the weather forecast in advance and bring an umbrella with you in necessary – we have lots of rain in St Petersburg. Yes, but remember about pick pockets – keep all your valuables in a very secure place.